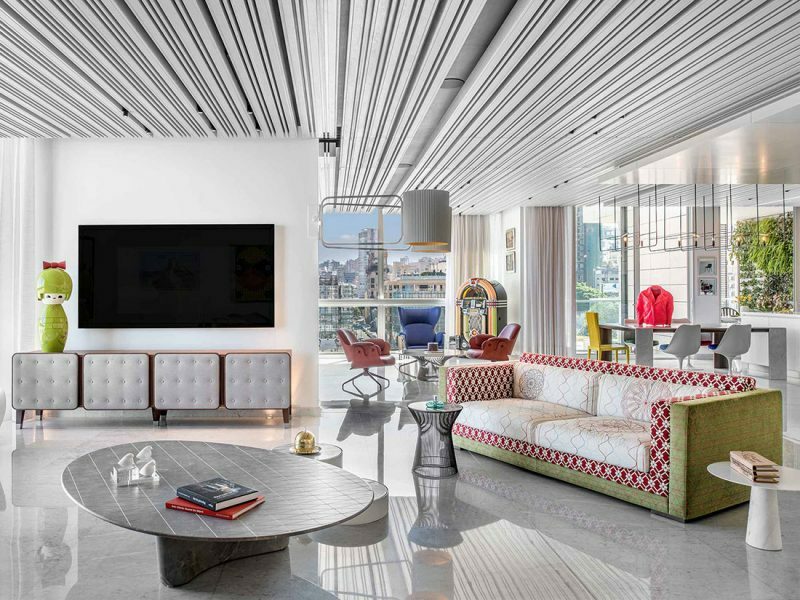 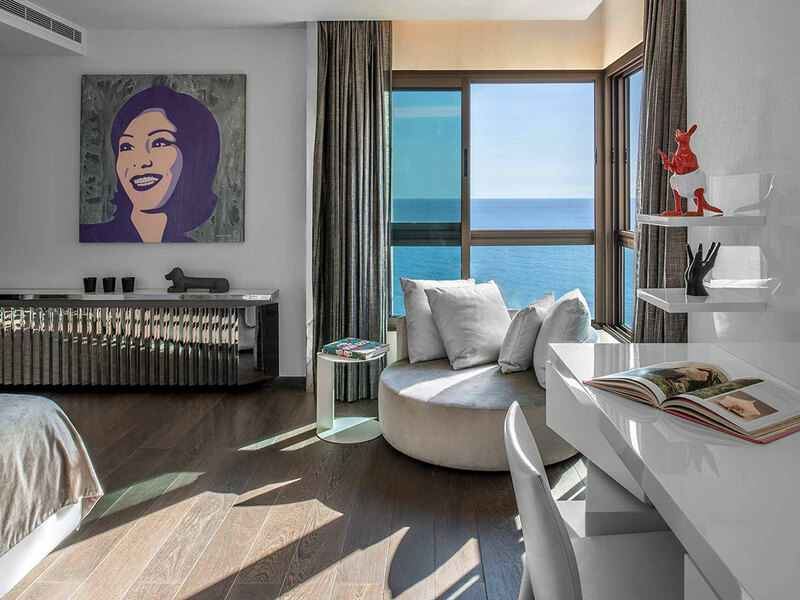 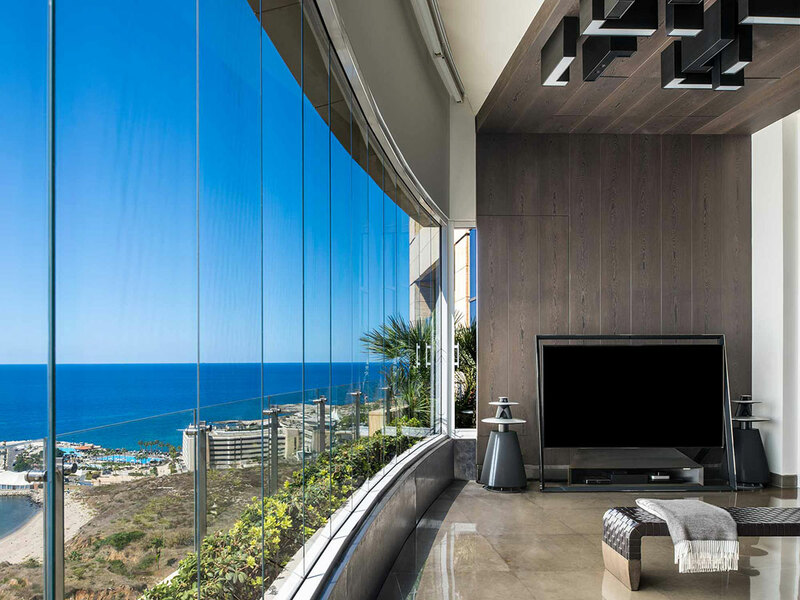 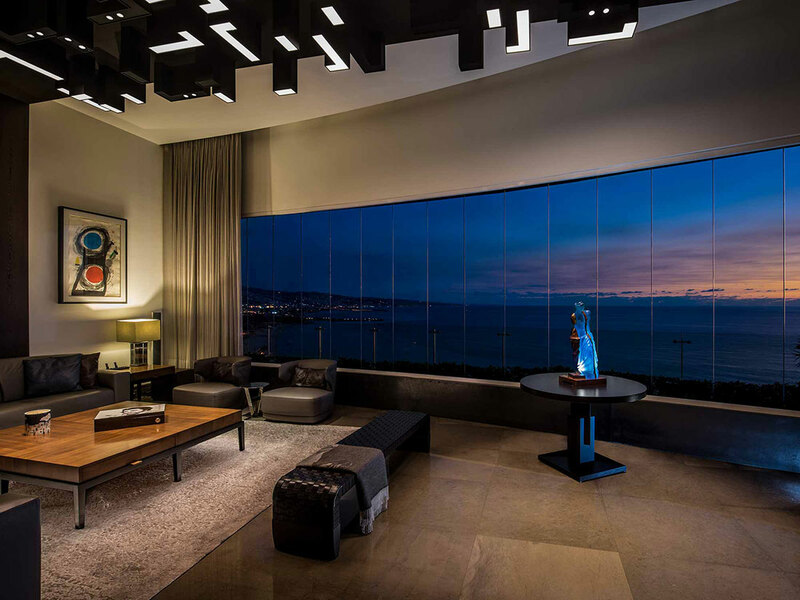 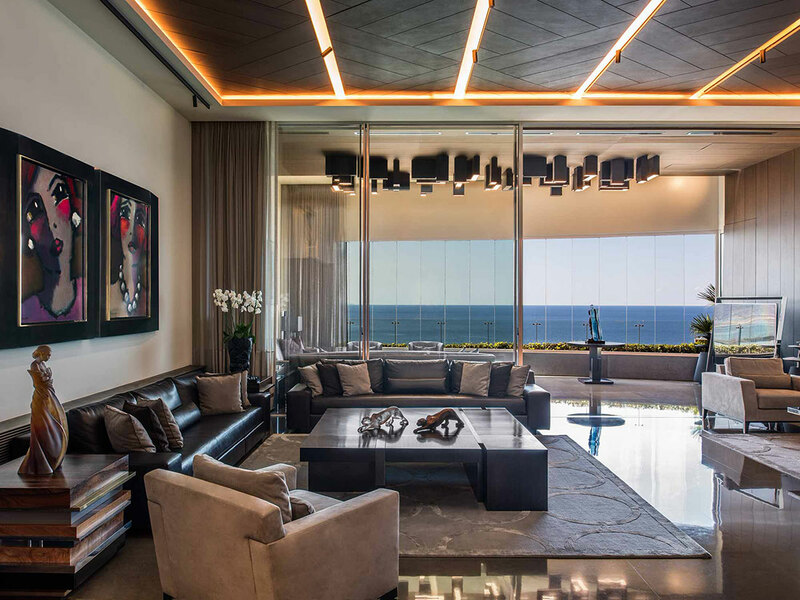 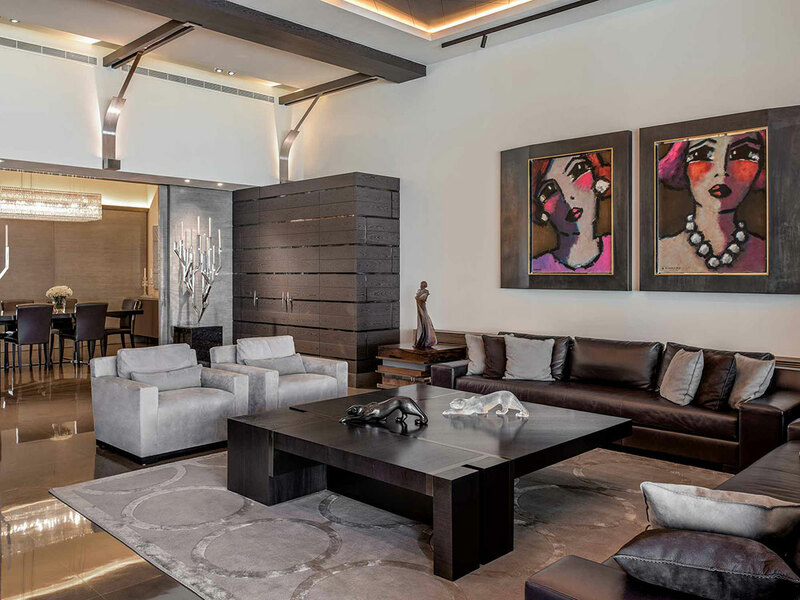 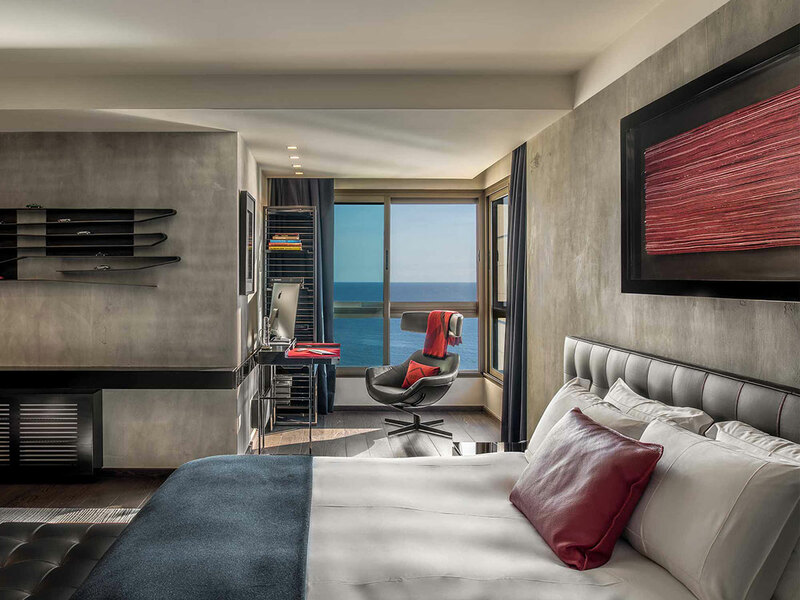 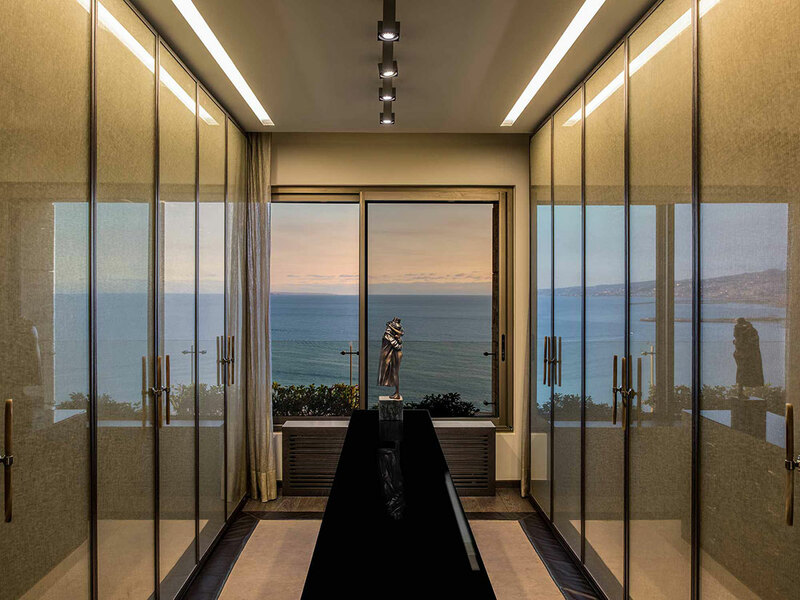 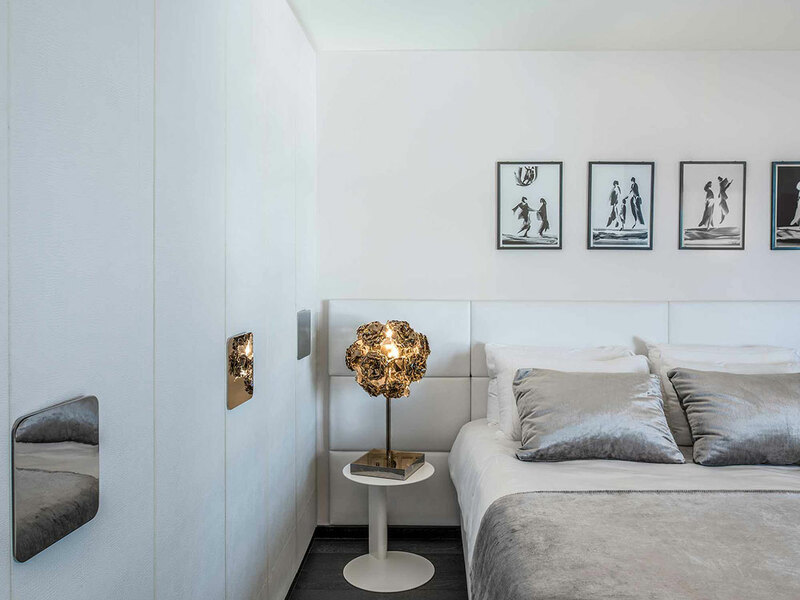 A real family home rising along the beautiful beach promenade of Beirut, Dream Bay Duplex is an elegant and serene haven overlooking the blue shores of the Mediterranean Sea. 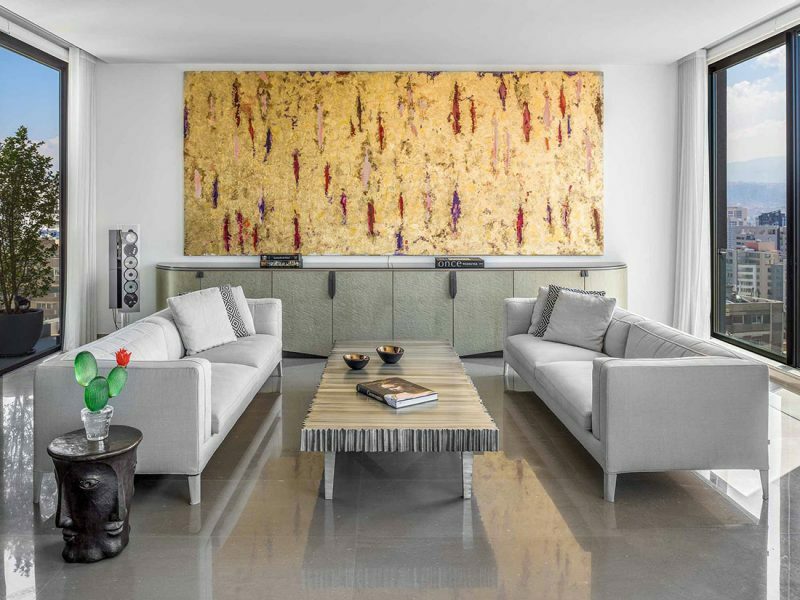 With 700m2 of prime and contemporary interior space, the house is basked in muted tones and soothing colour palettes, embracing the aerial and light nature of the area surrounding the building. 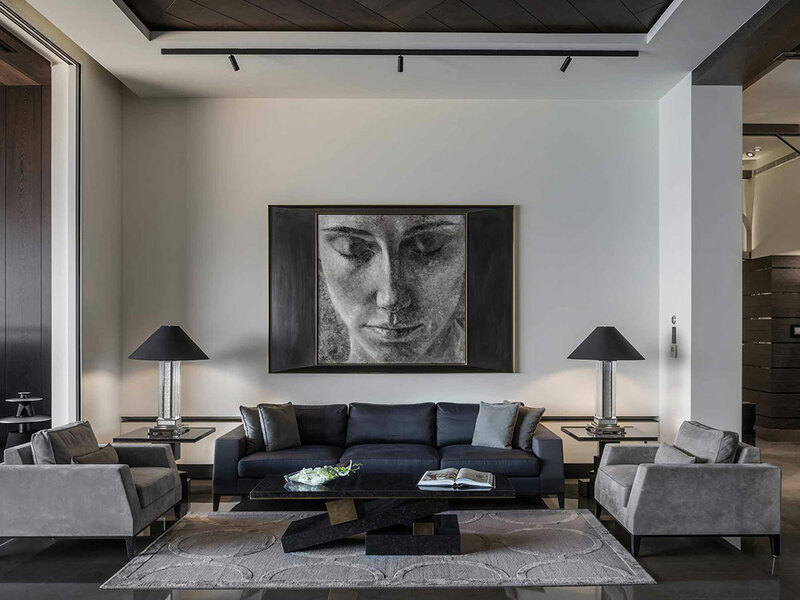 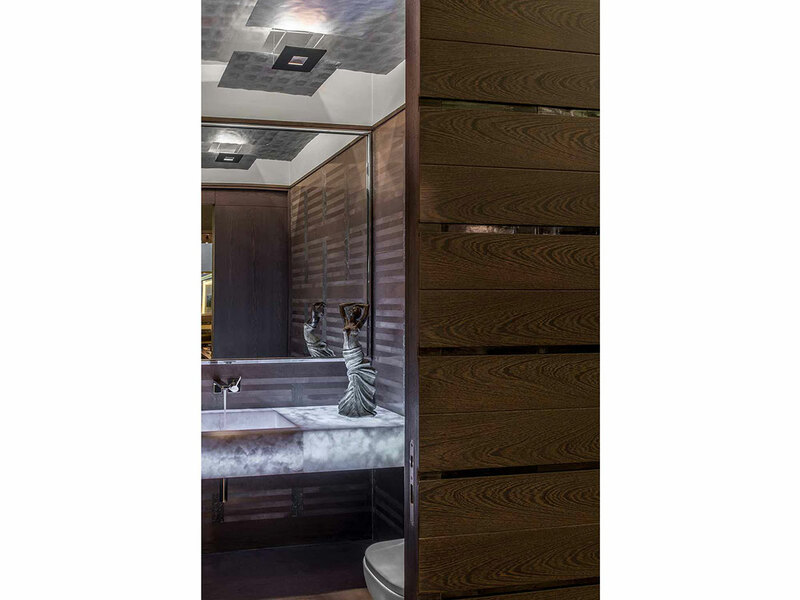 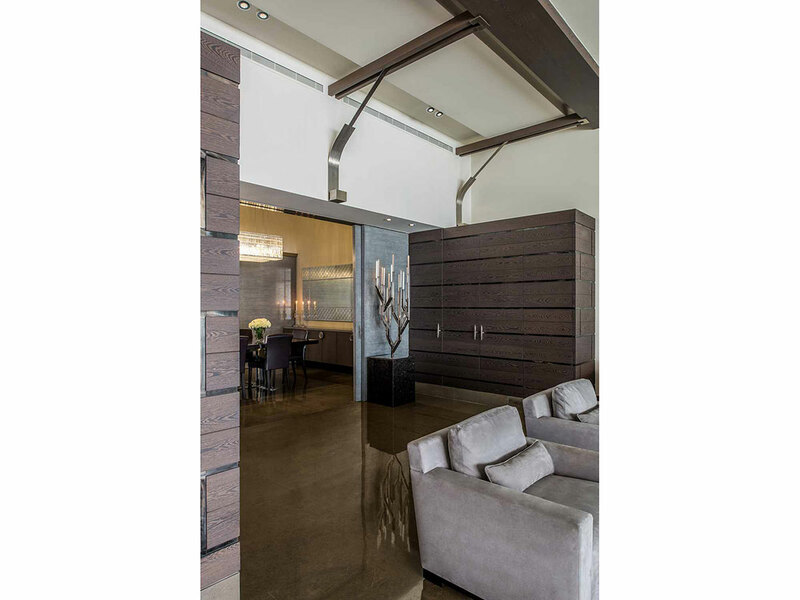 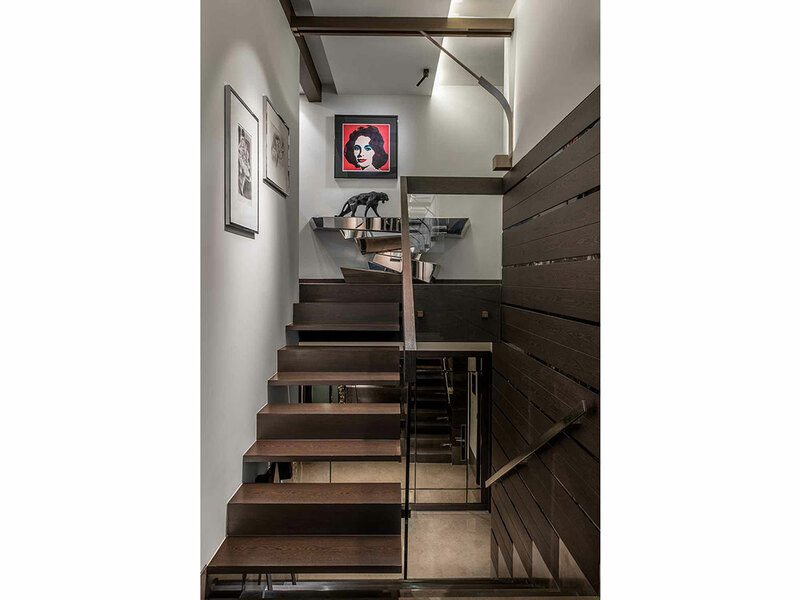 The hard interior architecture of the space strikes a perfectly harmonious balance with the inner construction through the use of rich woods and delicate marbles, giving the house a warm, cosy and comfortable dimension. 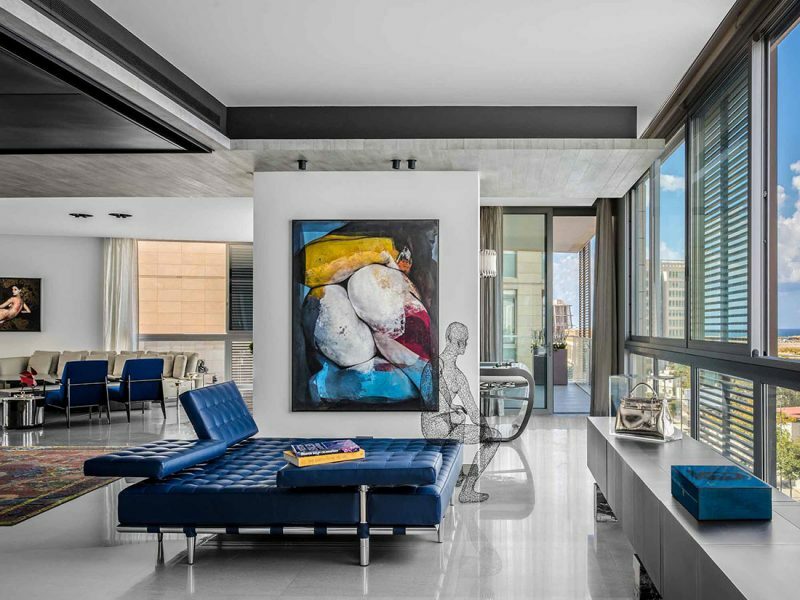 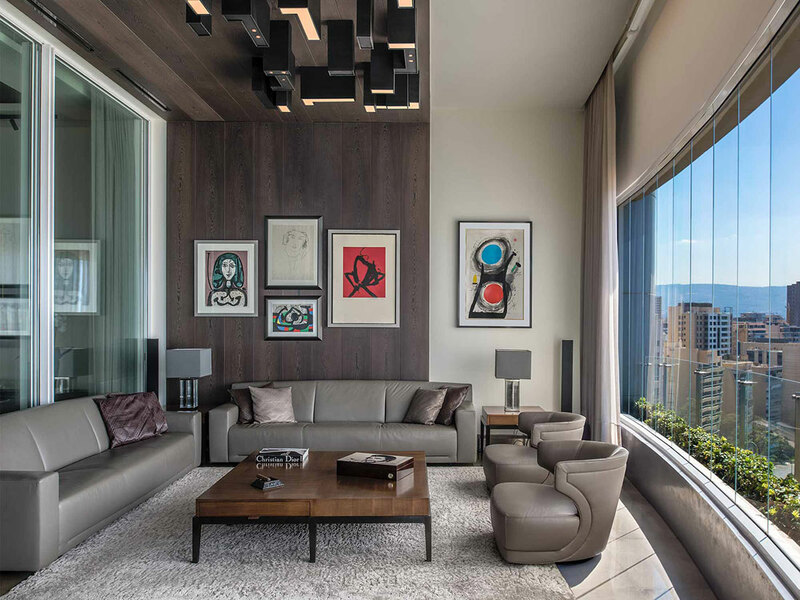 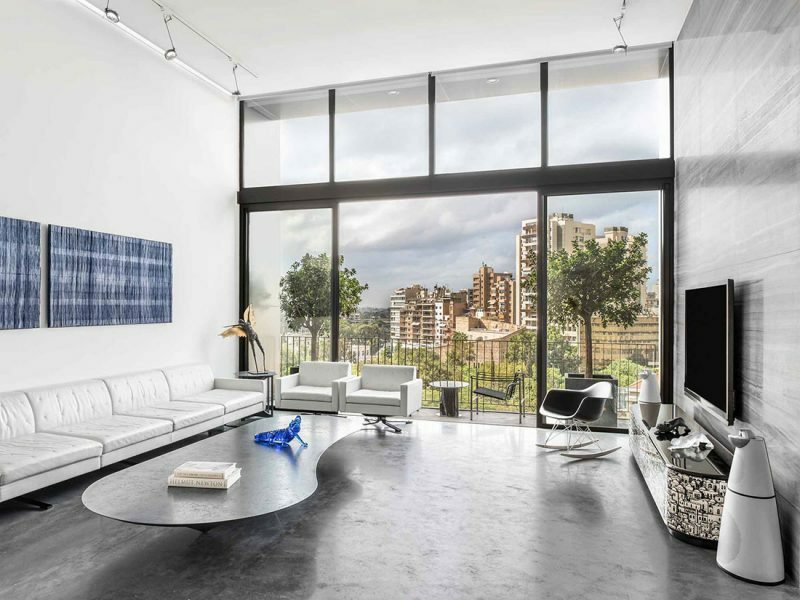 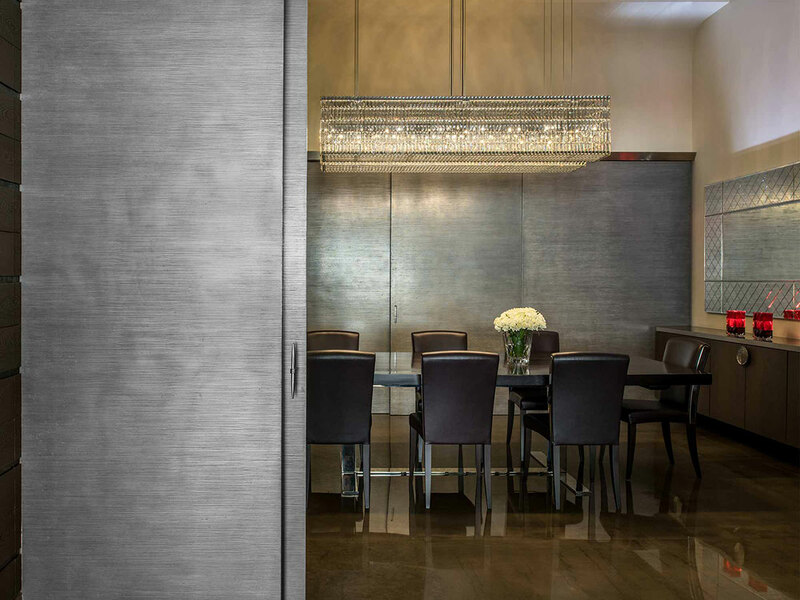 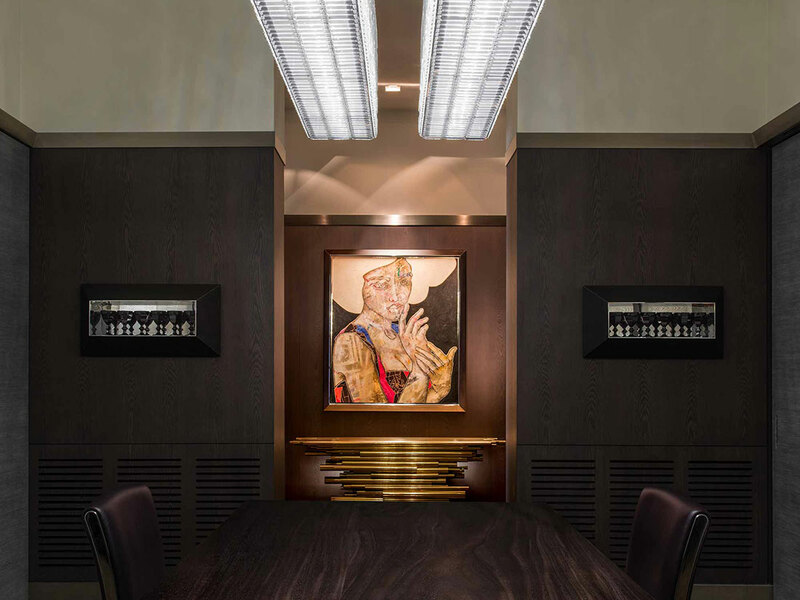 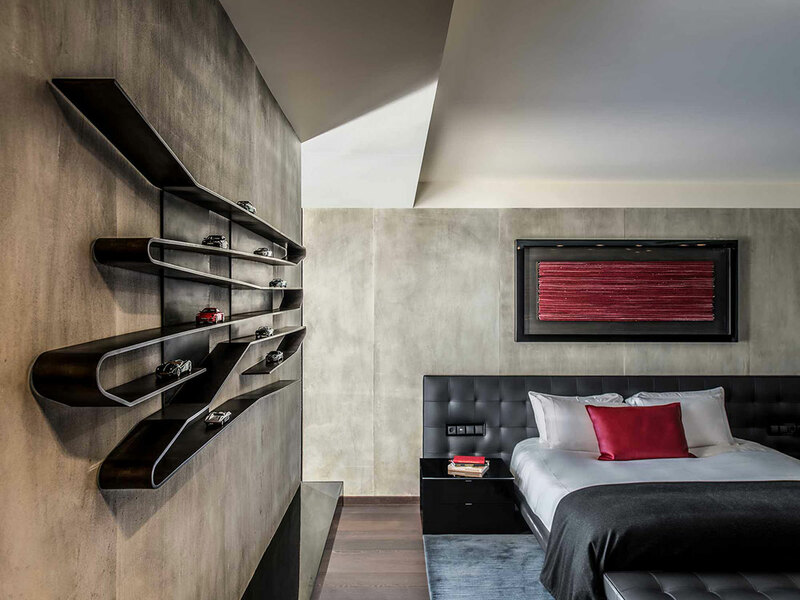 The residence also features ceiling-to-floor windows that allow for ample natural lighting, contrasting perfectly with the natural stone surfaces and earthy detailing intricately woven within the décor of the apartment, making for a unique and pristine finishing.